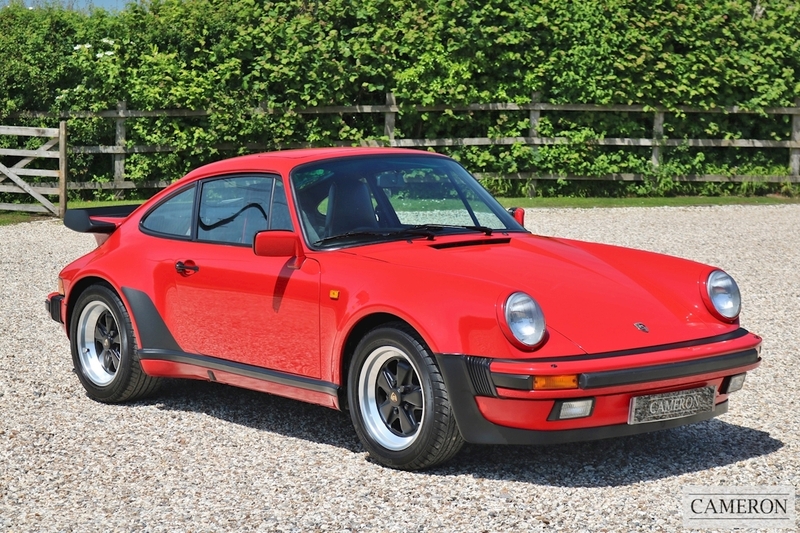 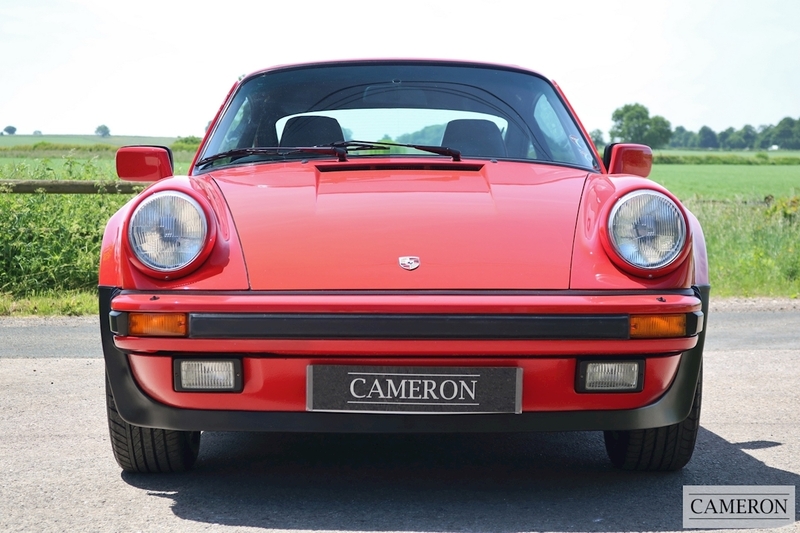 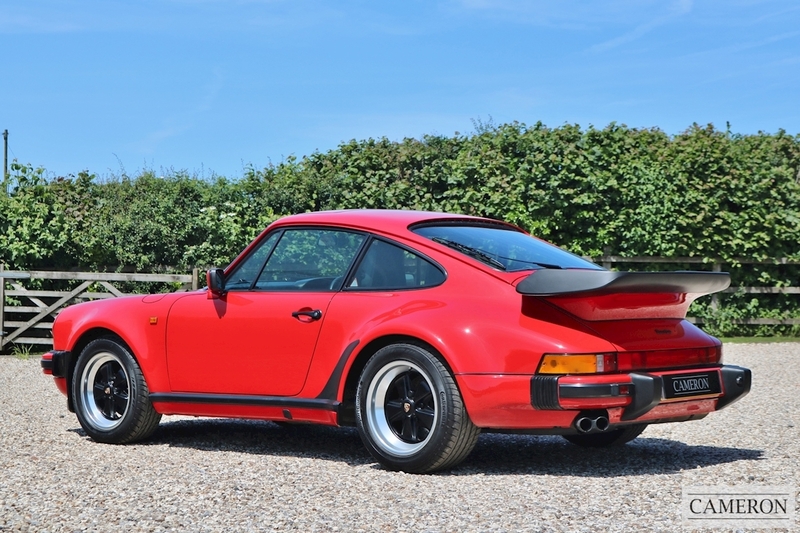 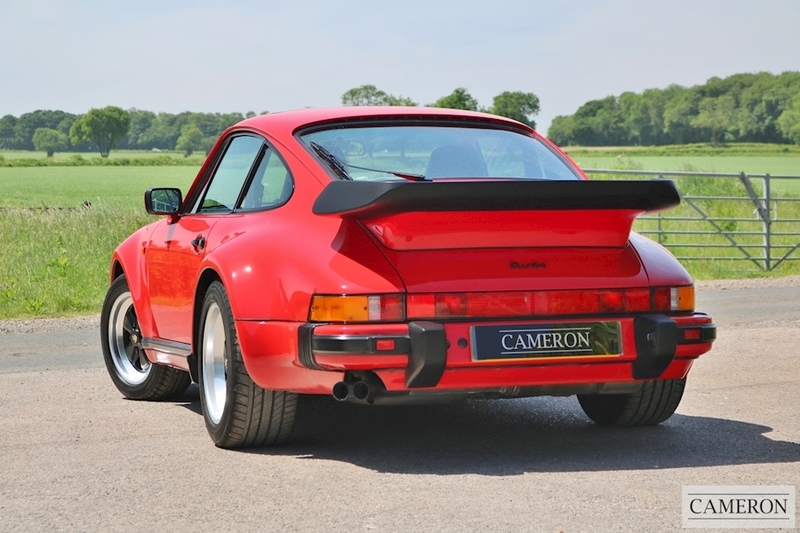 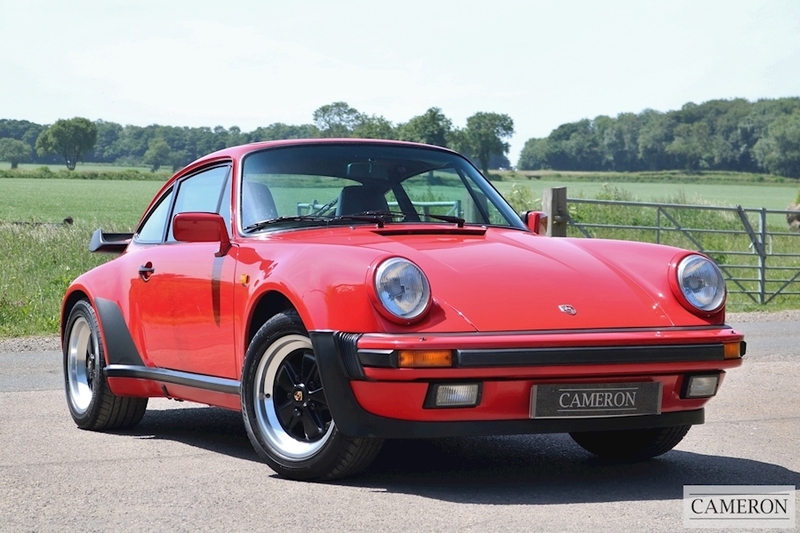 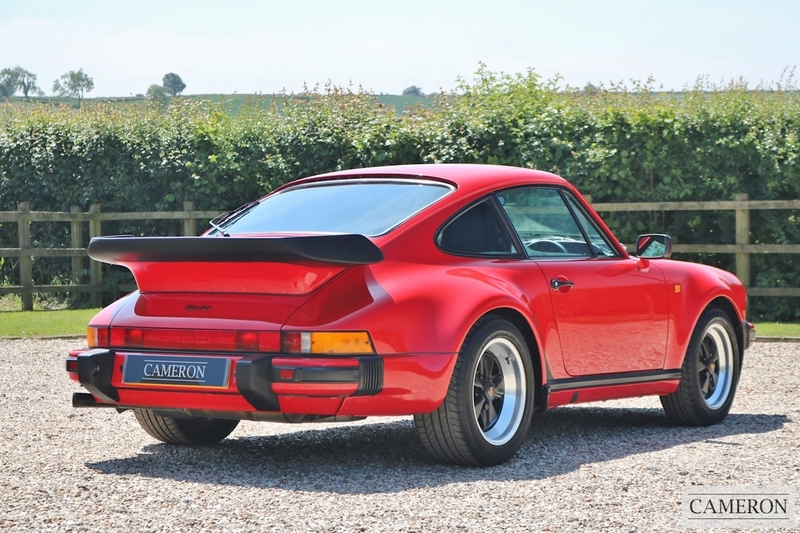 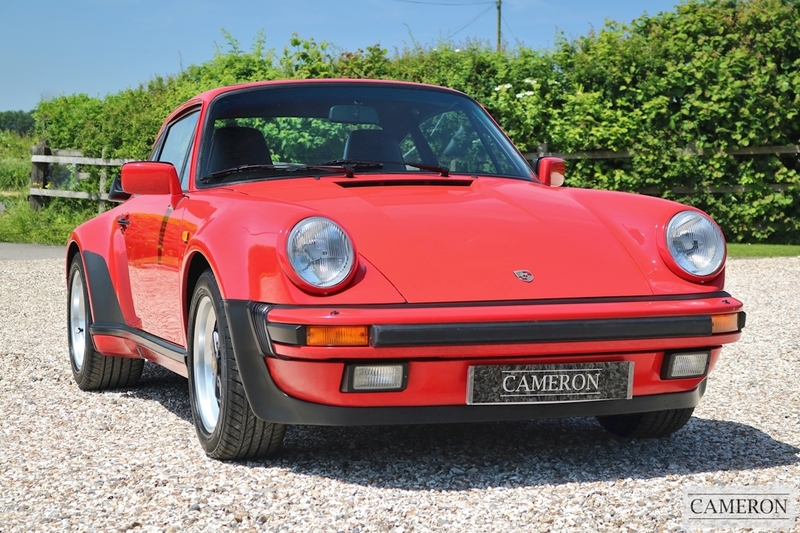 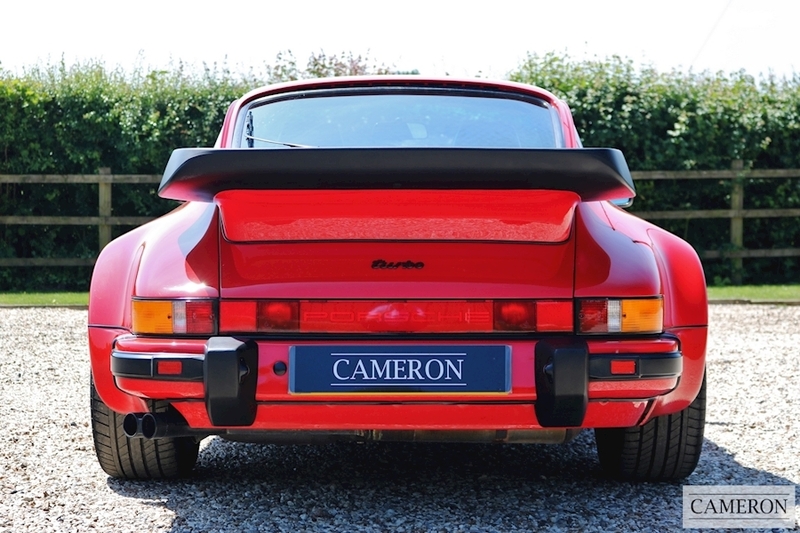 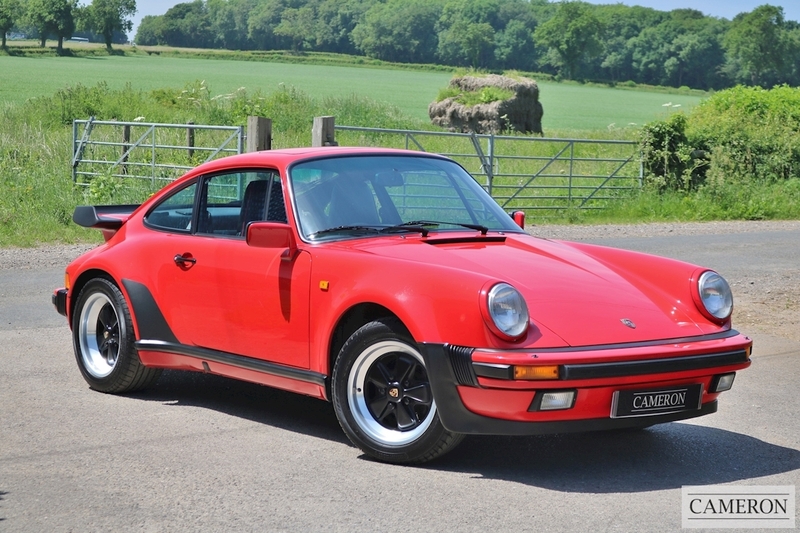 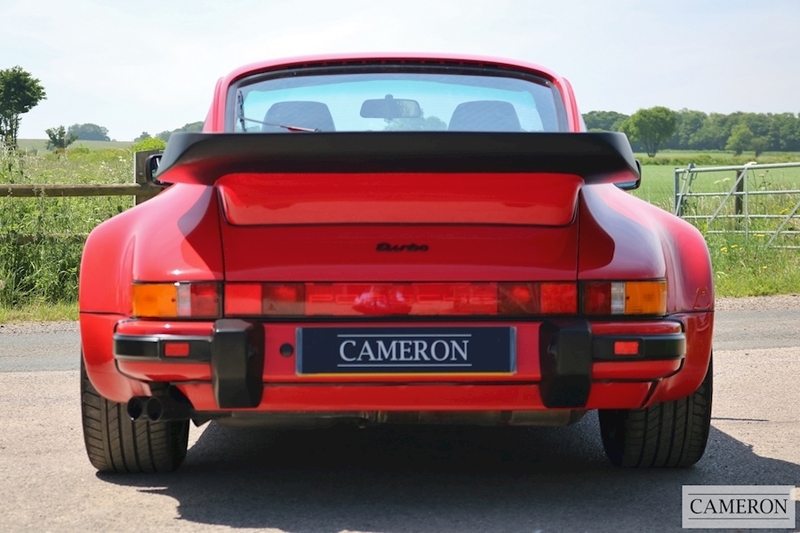 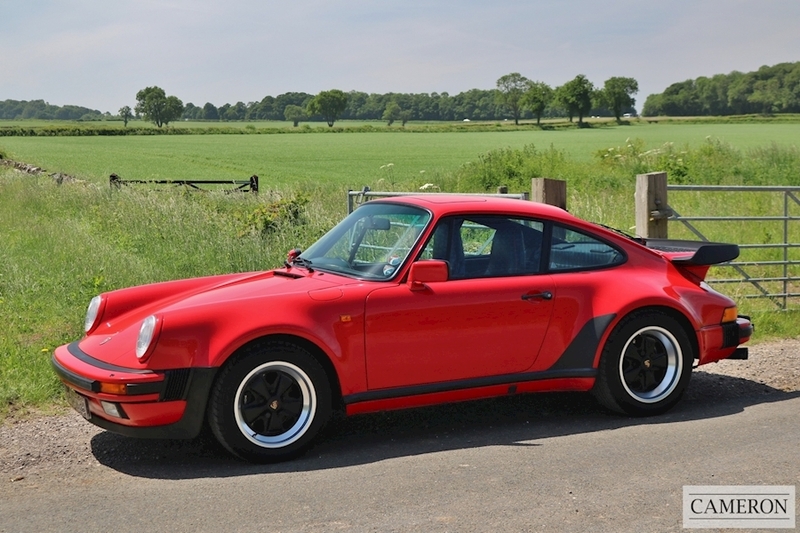 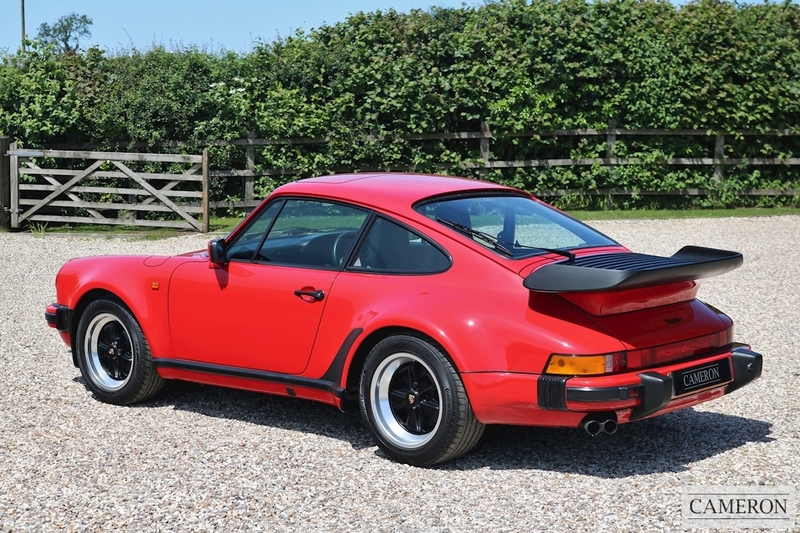 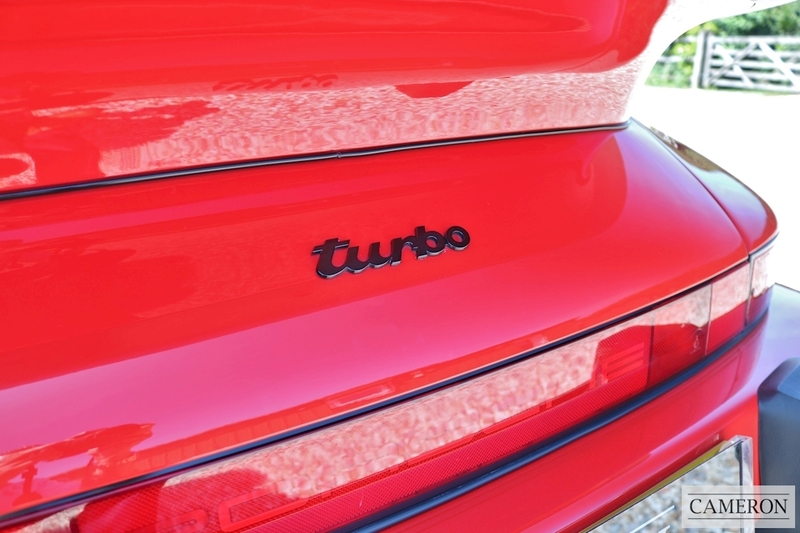 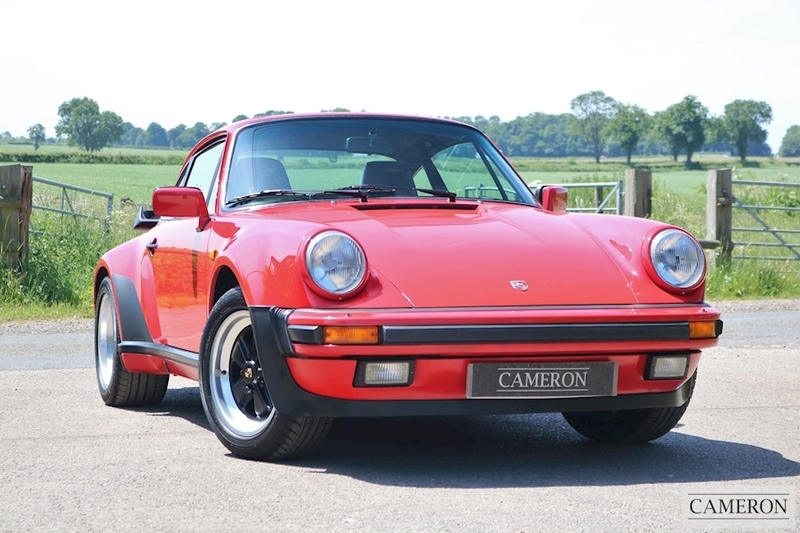 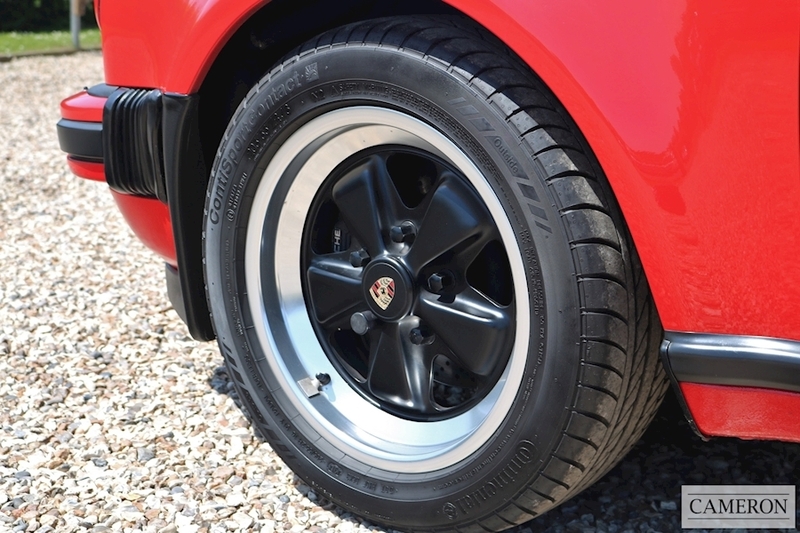 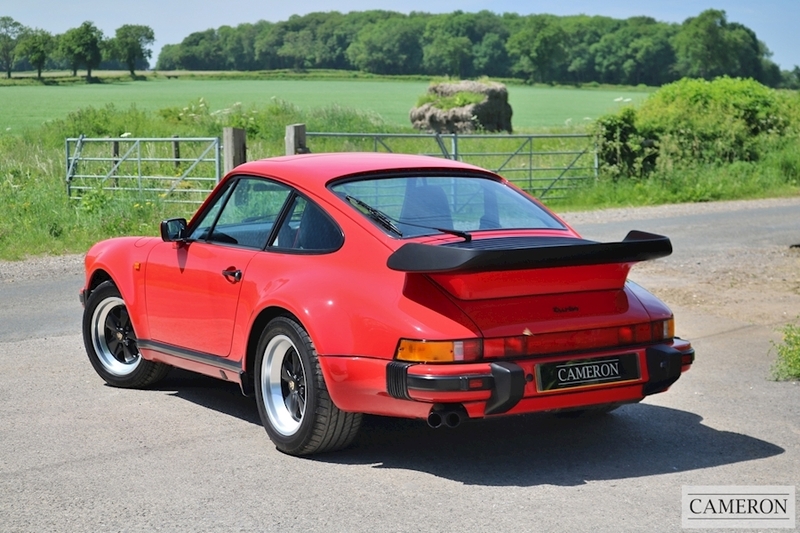 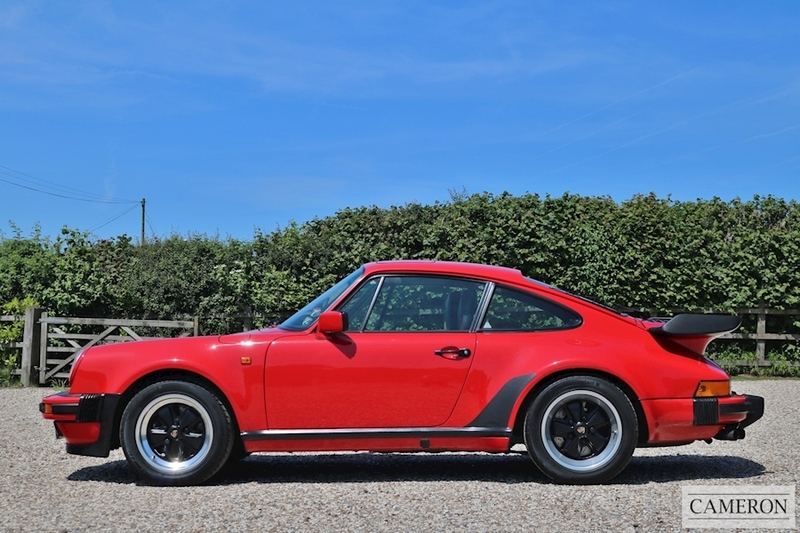 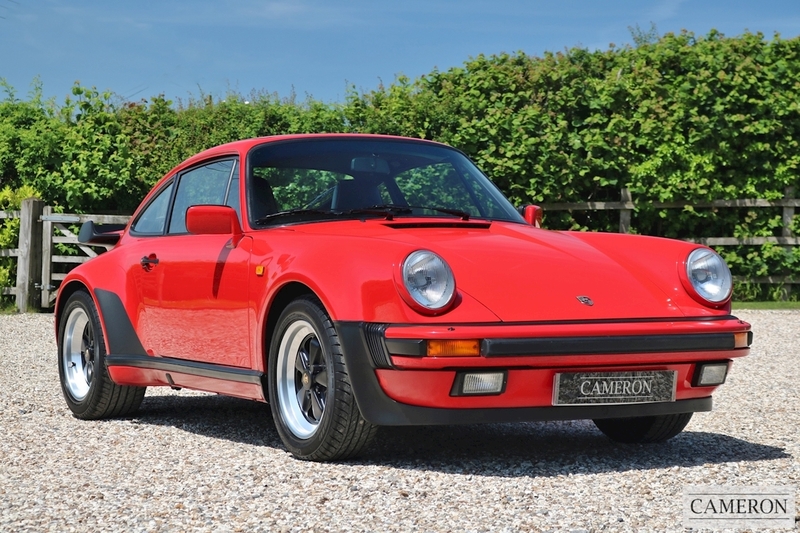 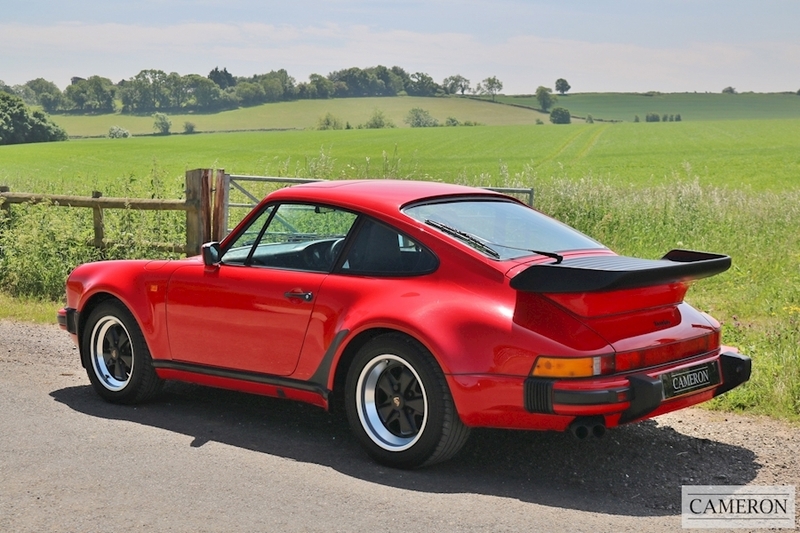 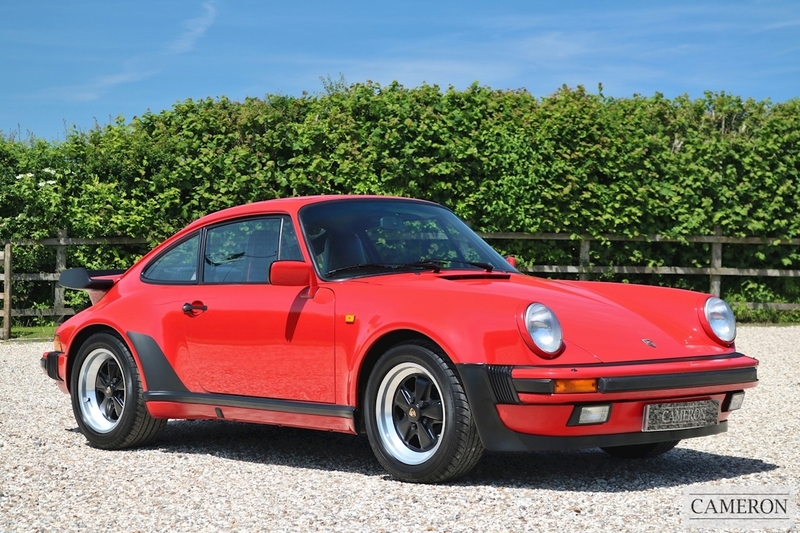 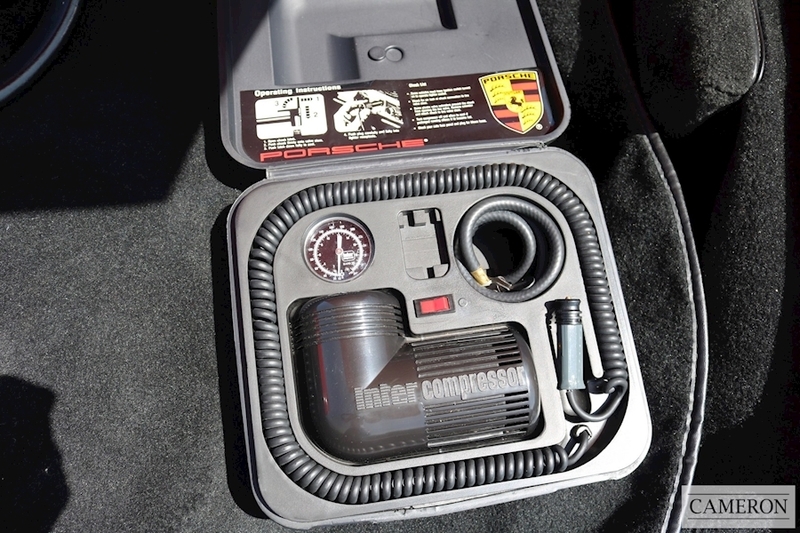 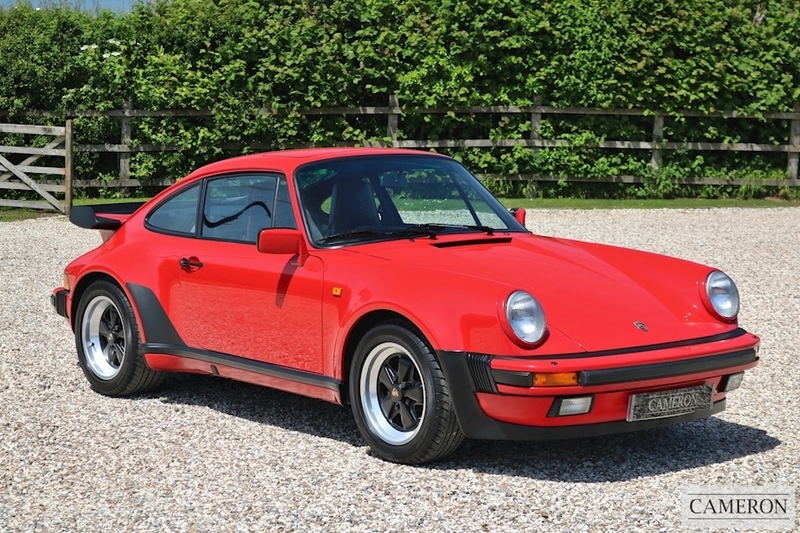 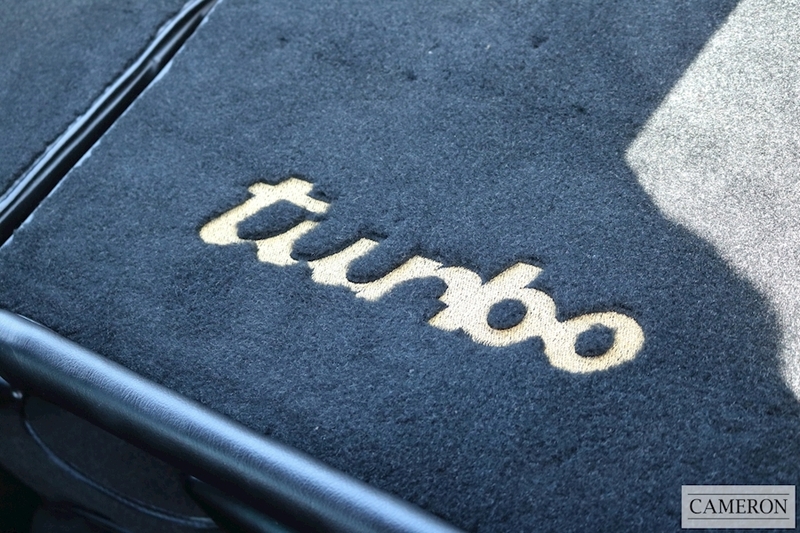 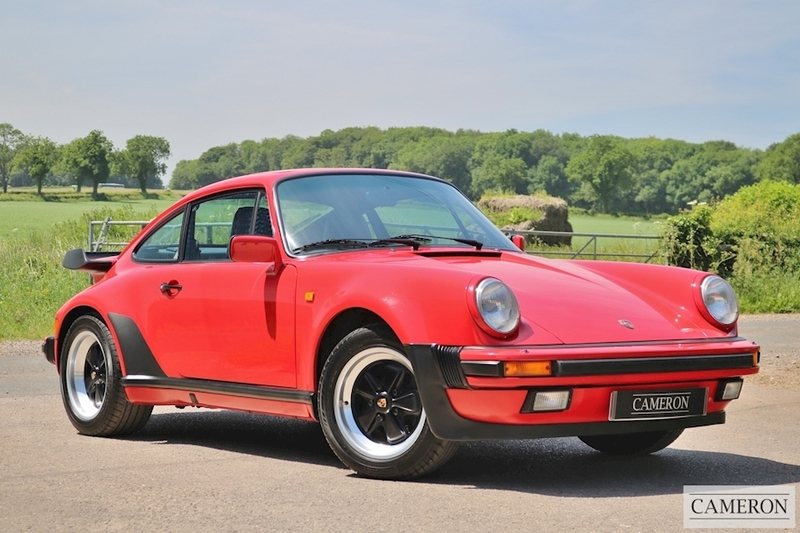 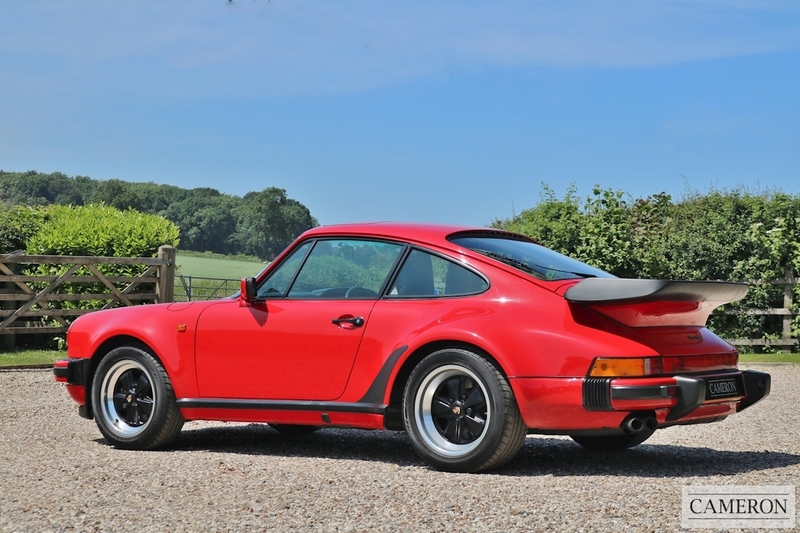 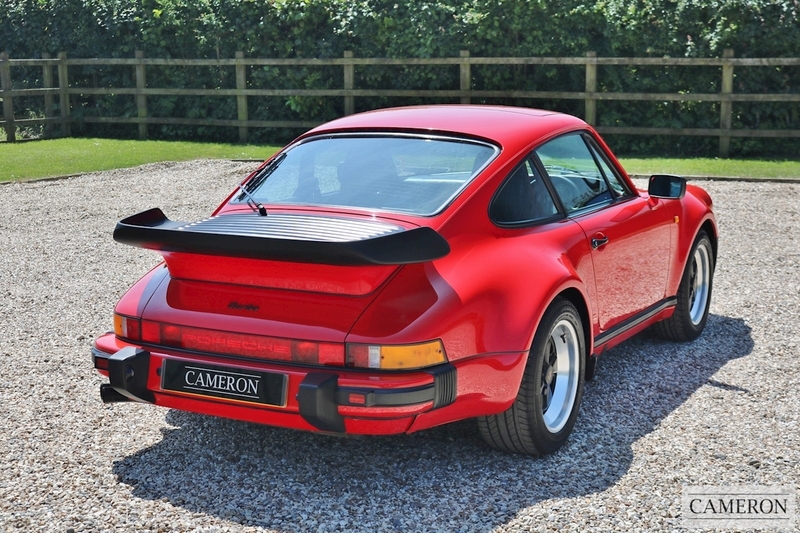 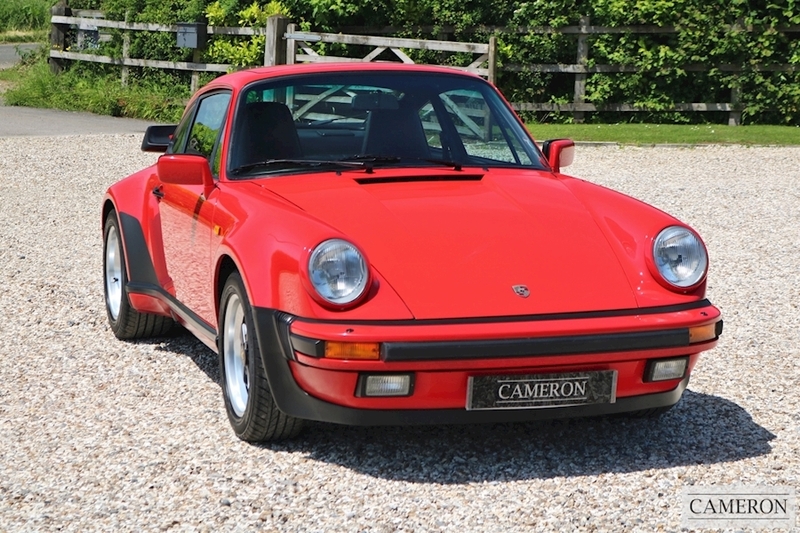 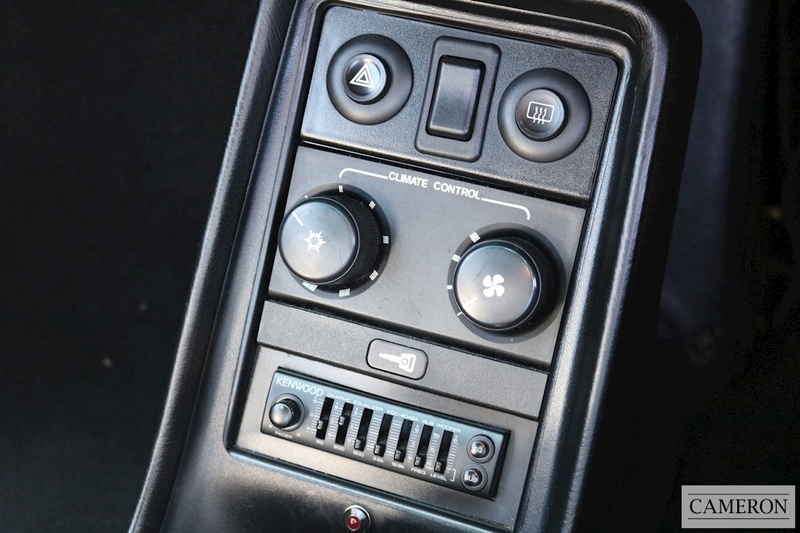 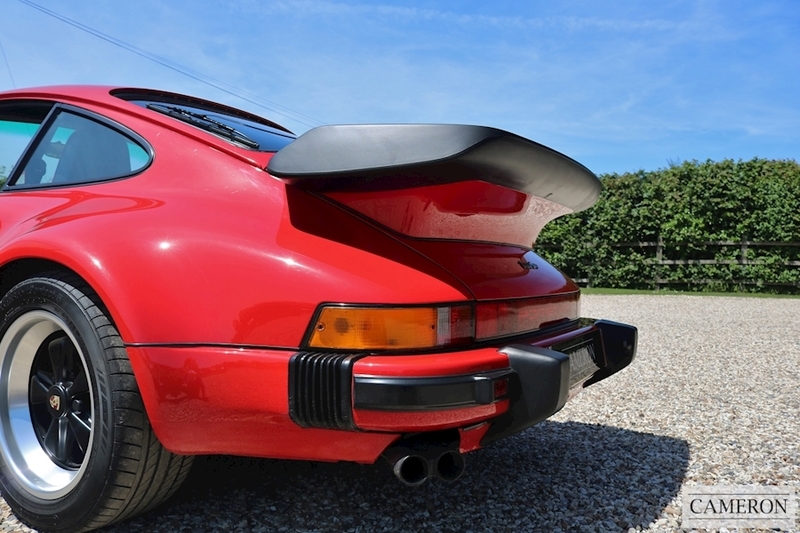 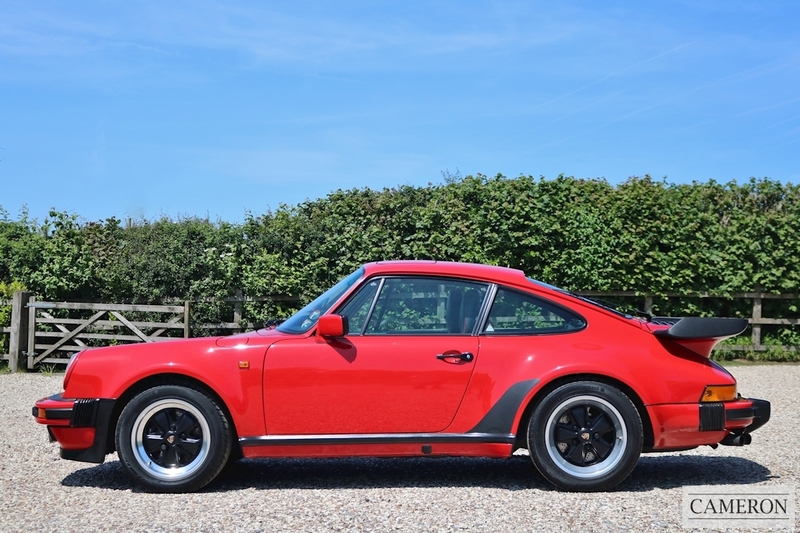 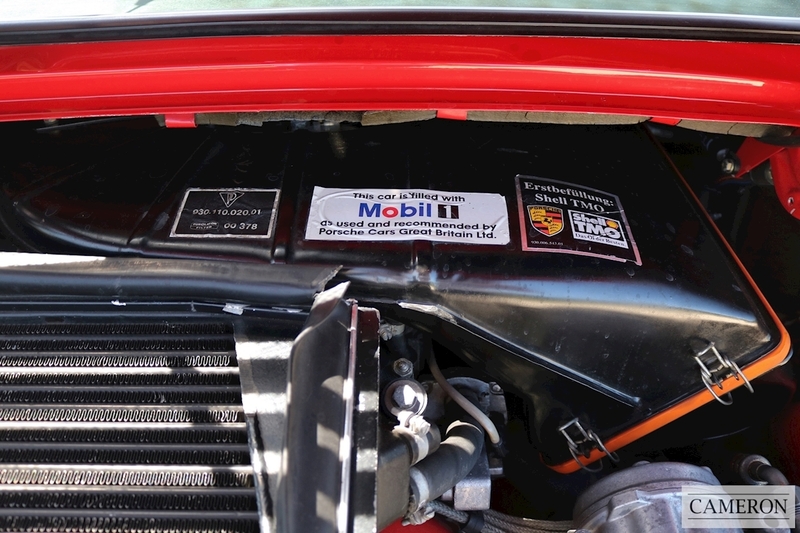 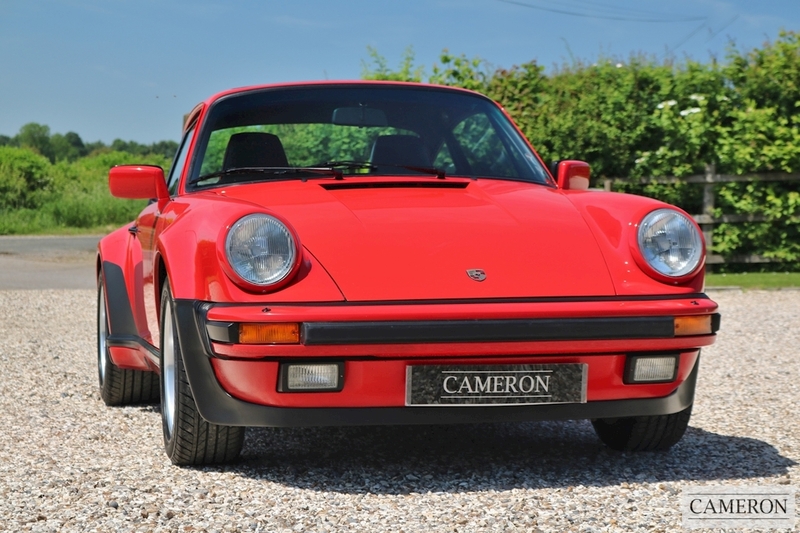 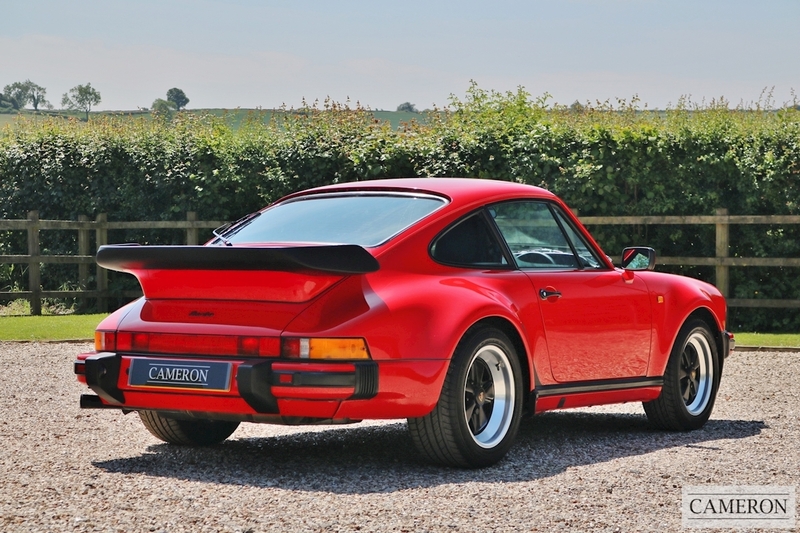 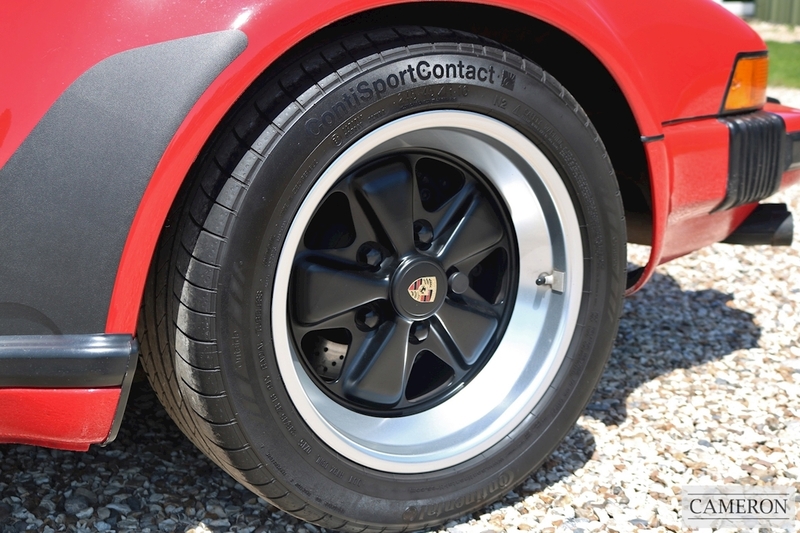 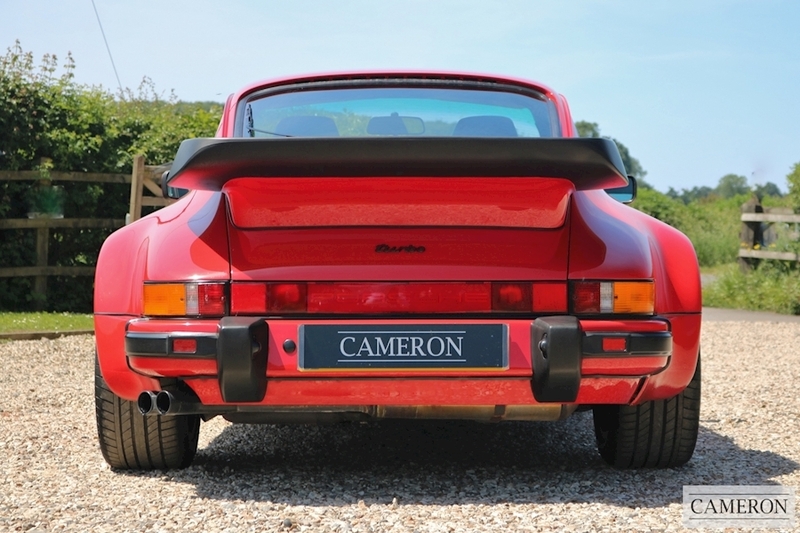 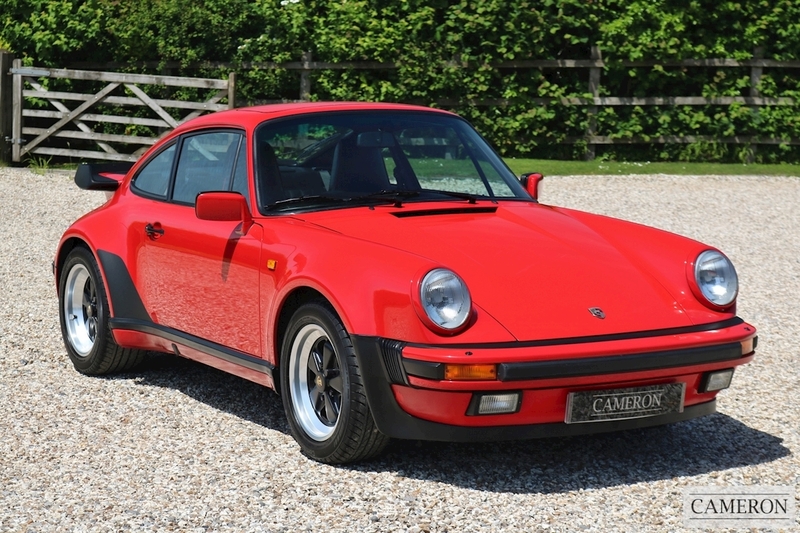 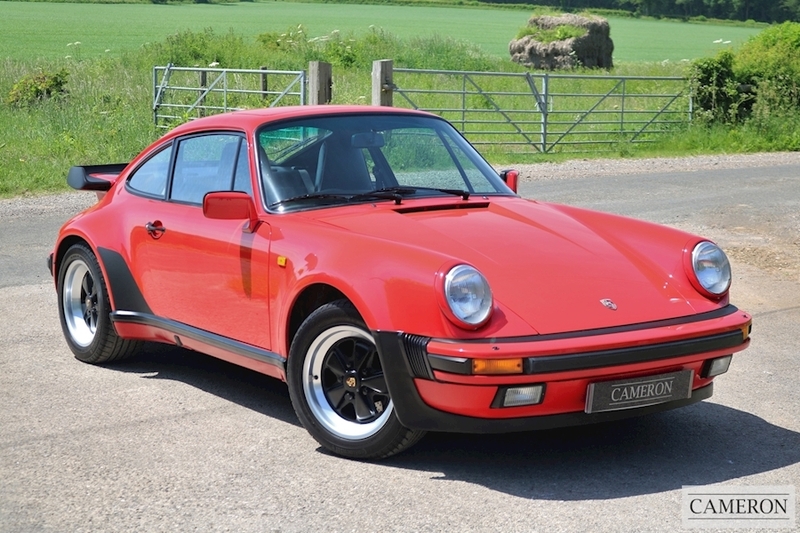 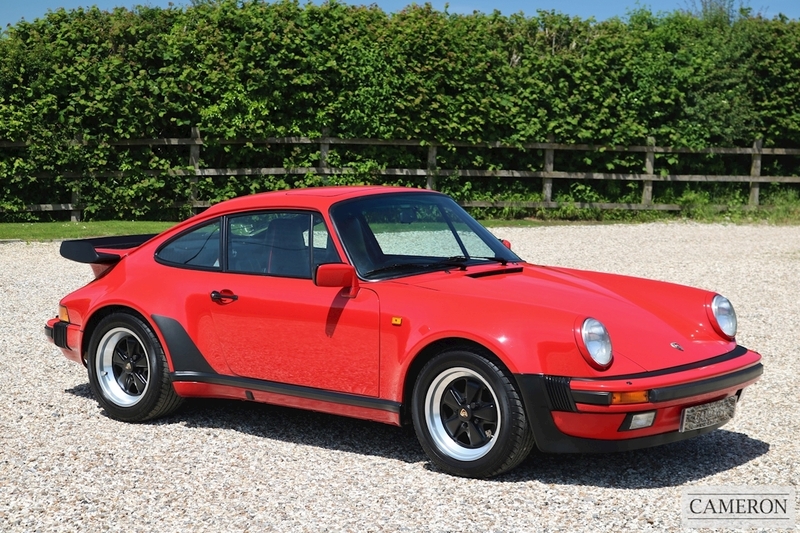 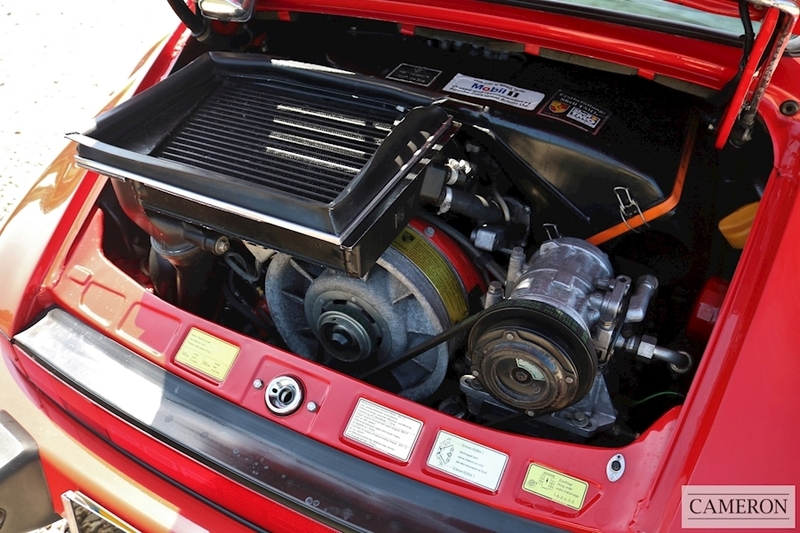 Cameron Sports Cars are pleased to offer for sale this very sought after Porsche 930 Turbo. 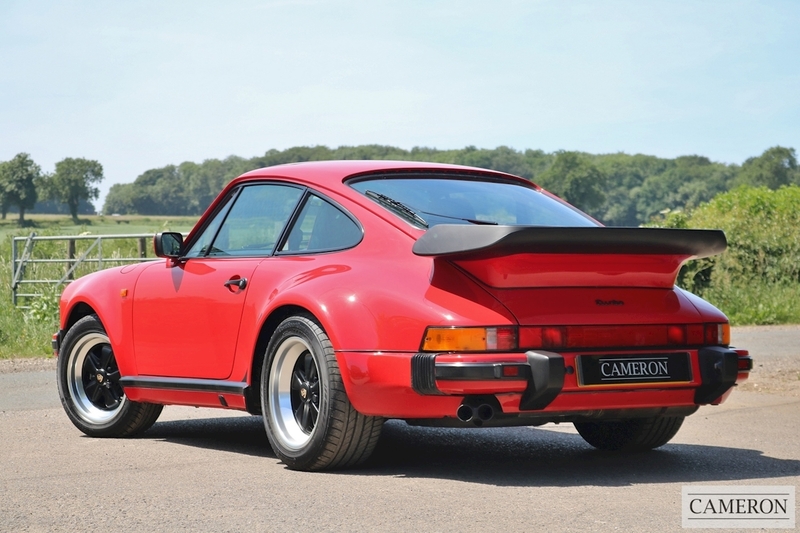 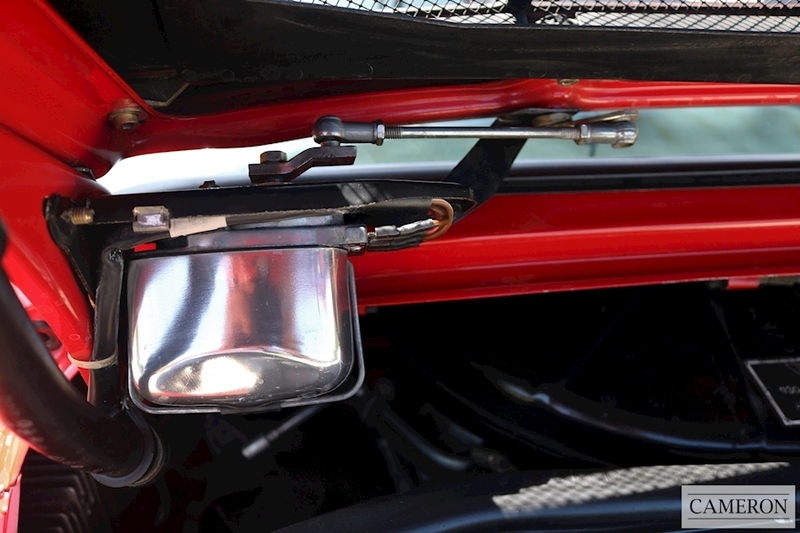 One of the most Iconic Porsche Cars of all time. 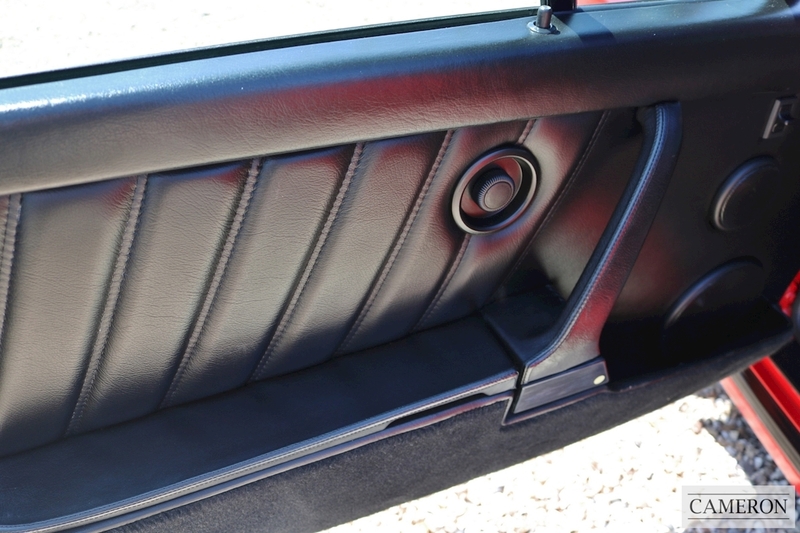 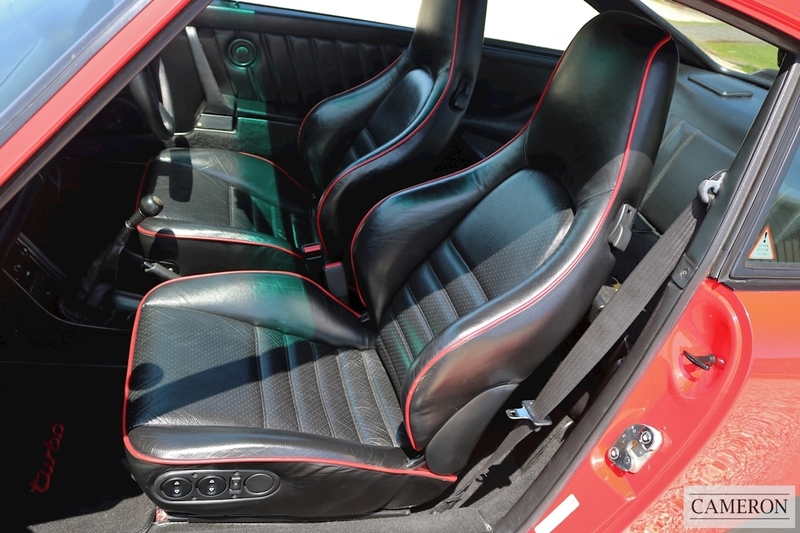 Presented in Guards Red with Black Leather Interior & Red Piping. 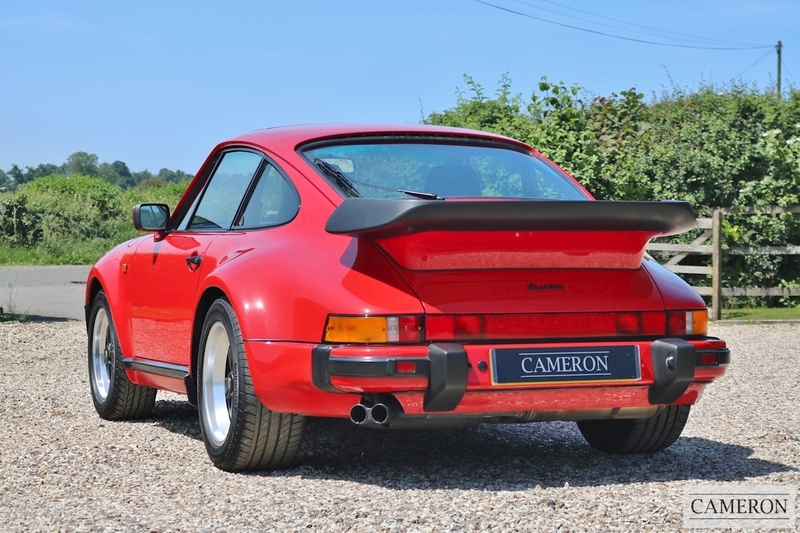 Complete with Porsche Certificate of Authenticity & Matching Numbers. This Porsche 930 Turbo was Supplied New by Five Oaks Garage of Jersey to Mr J Philips in August 1989. 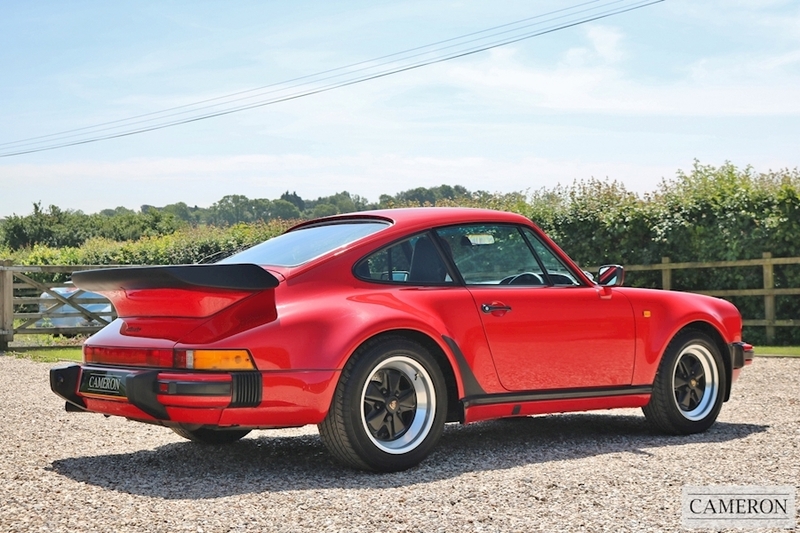 The 930 turbo presents itself in wonderful original condition both inside and out 58,667 documented miles, unmarked 16” Fuchs wheels, Full Official Porsche Centre/Marque Specialist Service History. 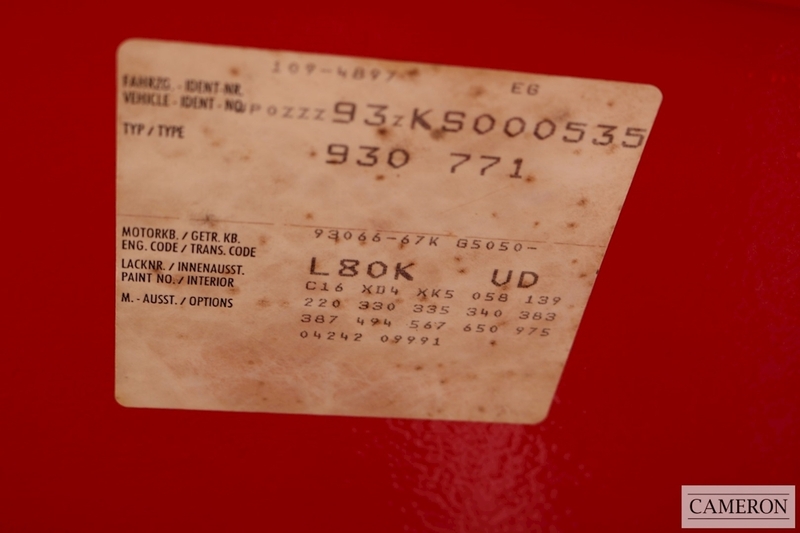 Comprehensive History File with Lots of old Invoices / Every MOT, Same Keeper Since 2006, Very hard to find in this condition. 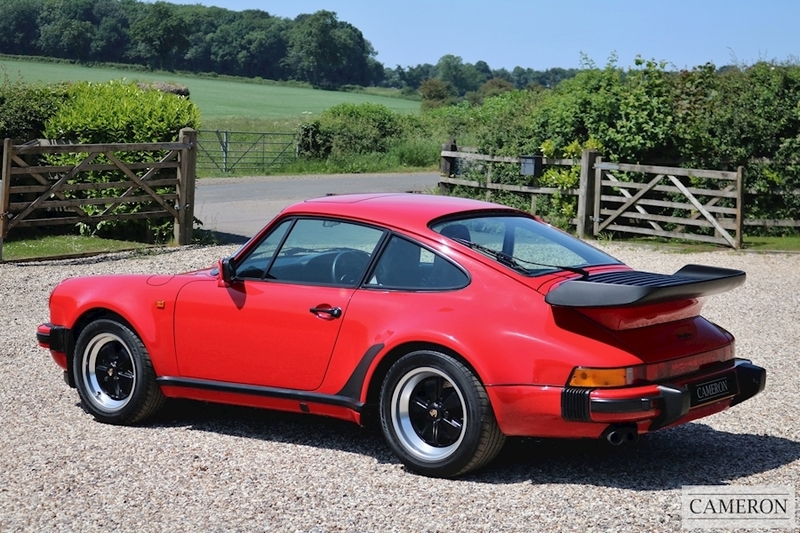 Complete with its Original Leather Wallet with Drivers Manual & Original Service Book (24 Services Recorded) & Spare Keys.